I am the branch secretary of Wiltshire and Swindon GMB. I have worked hard to build a strong relationship between GMB and the Labour Party in Swindon and Wiltshire. 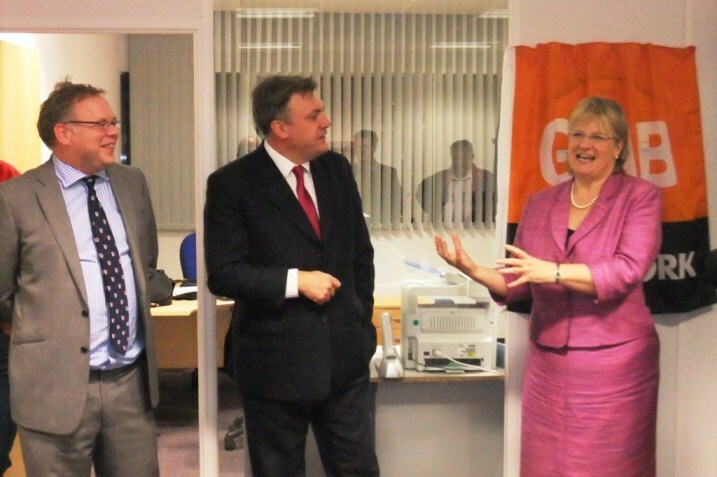 In November 2011, Ed Balls opened the GMB Swindon’s office. In 2012 I organised a well attended TULO hustings during the selection of the North Swindon PPC, where 30 trade unionists addressed questions to the candidates. I am chair of the White Horse (Wilts) TUC, and represent GMB on the executive committee of the South West TUC. I am also on the Regional Committee of Southern Region of the GMB, the governing body of the 75000 strong region. I also represent GMB on the South West regional Trade Union Liaison Organisation (TULO), which is how the 15 trade unions affiliated to the Labour Party work together. Wiltshire and Swindon GMB is a very active union branch, committed to furthering the interests of working people, and promoting equality. The branch has won a GMB President’s Leadership Award for Equality in 2010, 2011 and 2012. The branch also won the South West TUC best campaign award in 2011 and 2013. I was involved with organising the 2010 conference in Bradford on Avon on working class history in Wiltshire, which led to the publication of a book. A further conference is planned for Chippenham in March 2014. Since December 2011 I have been leading a protracted industrial dispute with Carillion at the Great Western Hospital (GWH) in Swindon. This has been concerning supervisor corruption and racist bullying. This has already led to significant management changes, improvements to the holiday policy, and the worst bullying managers have gone. This industrial dispute has also drawn national attention to the scandal of blacklisting that companies like Carillion have been involved with. 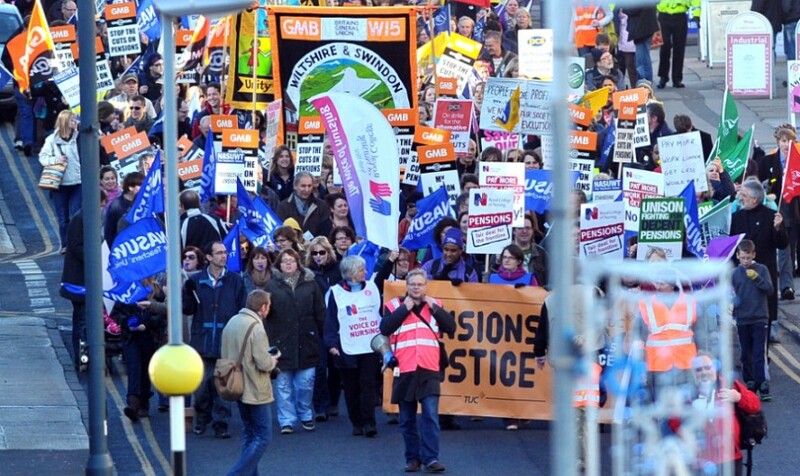 During the dispute I have spoken at a public meeting at the House of Commons alongside Ken Livingstone, and strikers spoke at two fringe meetings at 2012 Labour Party Conference. 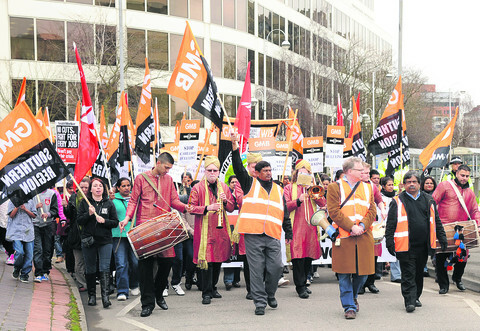 In March 2012 I organised an 800 strong demonstration through Swindon in support of the Carillion cleaners.